Coe HillRecord Owner? Log in. In that year Harry Johnson discovered iron deposits in a hill. 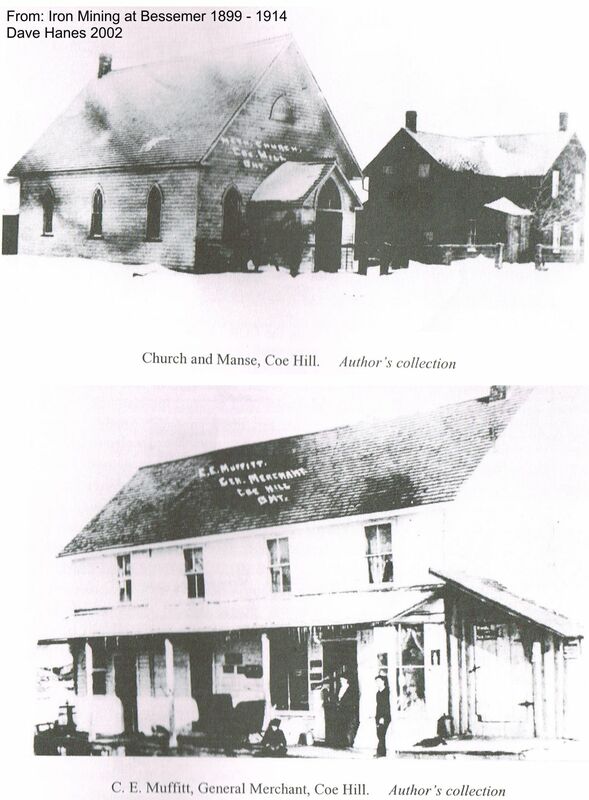 William Coe of Madoc formed the Coe Hill Mines company and for a time the place was called Coe Hill Mines. Have something to say about Coe Hill?